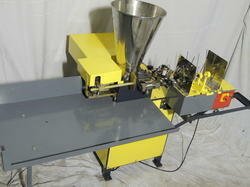 We are offering Pro Fully Automatic Agarbatti Making Machine to our client and our product is made of good quality. 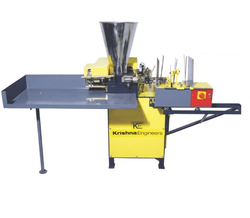 We are the one and Only Leading manufacterer of 6G pro Machine from India. Make best Finished Quality Incene Stick. perfect machine for brand quality product mfg. Plc And Smps With Steeper Motor In Auto Feeder. Auto Start-auto Stop Function While Stick Missing. 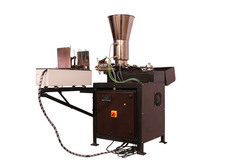 Looking for High Speed Automatic Incense Stick Making Machine ?